Bihar state is situated in the Eastern India. It is the third largest state of India by population. It is bordered by Uttar Pradesh, Nepal, West Bengal and Jharkhand. The literacy rate of Bihar is 61.80%, as per the census 2011. Patna is the educational hub for the eastern India. There are lots of good management colleges that are located in this state which provides quality education in the management field. 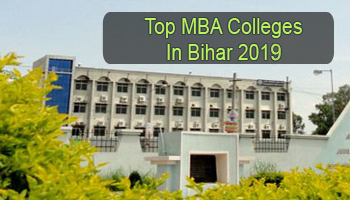 Here we are providing a list of Top MBA Colleges in Bihar 2019. 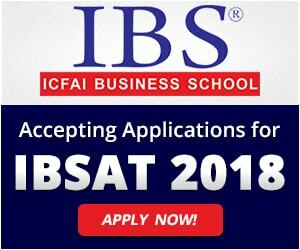 At Sarvgyan.com, we have listed top MBA colleges in Bihar for the academic session 2018-19. 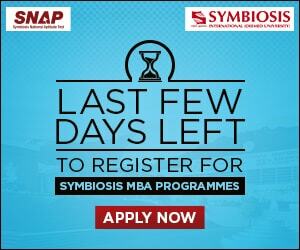 In this list, we have included various government as well as private colleges which offer admission in MBA programmes. In this list, we have provided the rating on the basis of several educational factors. The colleges have been rated on national importance, education quality, college affiliation and approval, placement records, infrastructure and facilities provided by colleges, etc. In Bihar, admission in MBA course will be done through entrance exams. Students can appear in the CAT (Common Admission Test) exam to get admission. Various colleges will also consider the scores of MAT (Management Aptitude Test), CMAT (Common Management Admission Test), ATMA (AIMS Test for Management Admissions) scores for providing admission in management courses. After qualifying the entrance test, candidates also have to go through the group discussion and personal interview rounds. Presently, there are various specializations that are trending among the students in Bihar state. Some top specializations are Human Resource Management, Marketing, Finance, International Business, Supply Chain Management & Logistics, etc. For any other queries about Top MBA Colleges in Bihar 2019, you may leave your queries below.